If you haven’t yet started 3D printing with the Silhouette Alta®, what are you waiting for, friends? 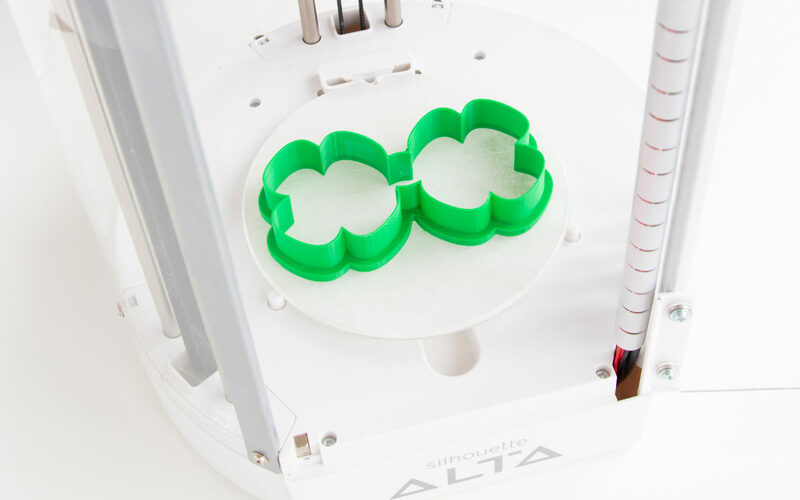 The possibilities are truly endless with 3D printing, but today we’re going to take a look at one of the sweeter options when it comes to the Silhouette Alta®: how to make a clover glasses cookie cutter from a simple clover cut file! 1. Open the clover design (Design ID #64665) in Silhouette Studio®. We need to modify the design here before we open it in Silhouette 3D™. 2. Duplicate the clover and mirror the second clover. Bring the two clovers together just until their stems overlap a bit. With both clovers selected group the two shapes. 3. 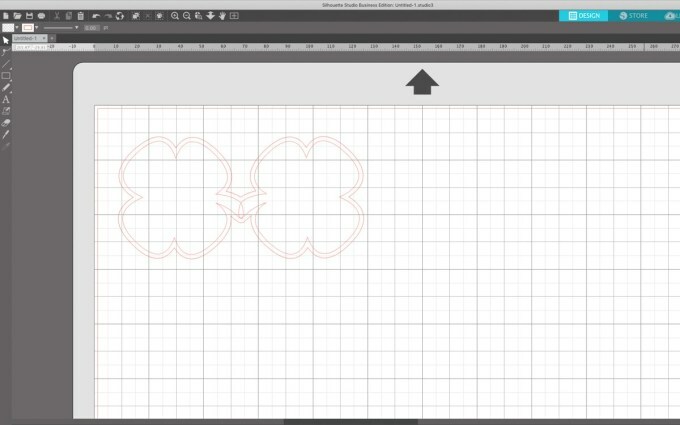 Create an offset of the two clovers, using an offset distance of two. Now delete your two original clovers and you have a pair of clover glasses! If you would like to adjust the shape of the bridge to make it more smooth, simple click the Point Editing tool and delete the middle point. It will now be nice and smooth. 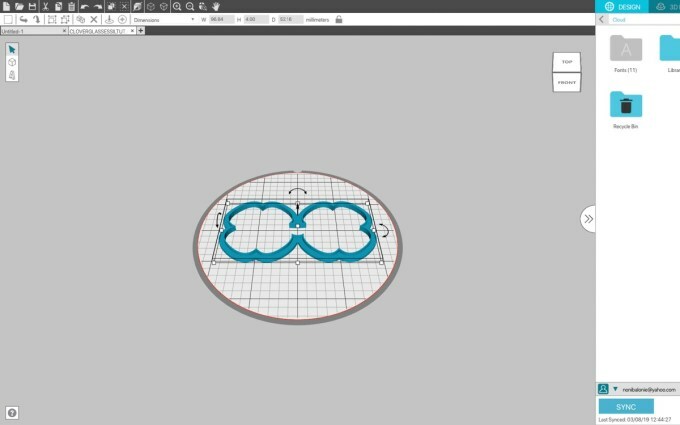 Note: The Silhouette 3D™ design software has an automatic cookie cutter import setting! If you would like to go that route you can now save your file and open it up in the 3D software selecting “cookie cutter” upon importing. However, below I’ll show you how to customize your cutters so you can make any adjustments you like! 5. 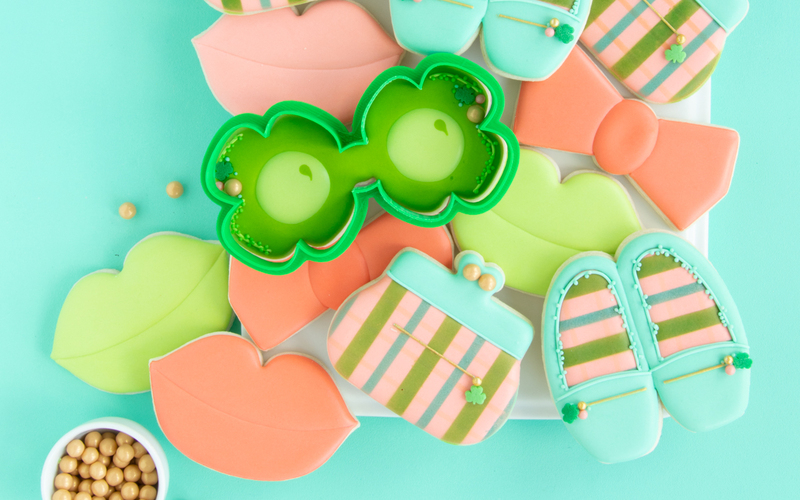 Highlight both the clover glasses shapes, go to the align panel, and click Center. Now save your file to your computer (not the Silhouette Library), and open the design in Silhouette 3D™. When opening, select the “Extrusion” option. 6. Ungroup the clover glasses. 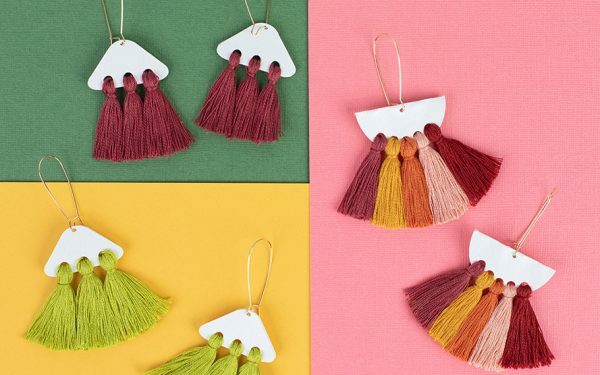 You will need to adjust the height for each piece. I recommend 18 mm for the cookie cutter edge and 3.5 mm for the handle. Double check each item is on the platform by clicking on each piece and then select “level to bed.” Regroup the two pieces, and you’re ready to print! 1. 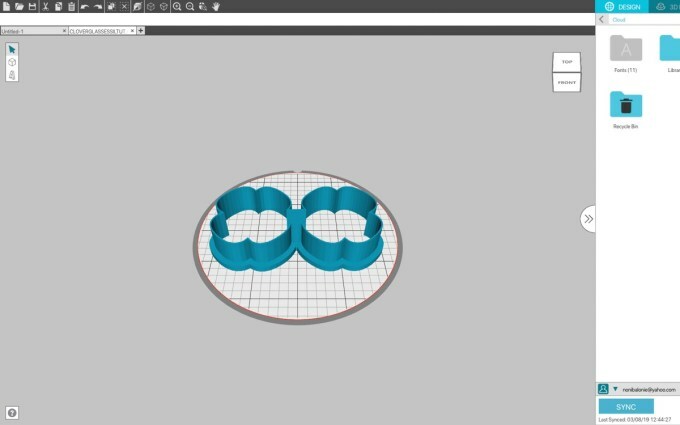 Click the 3D Print tab and load your machine with the filament, select the print settings you would like. Make sure you put the print liners on the print bed, and then you’re ready to print! 2. 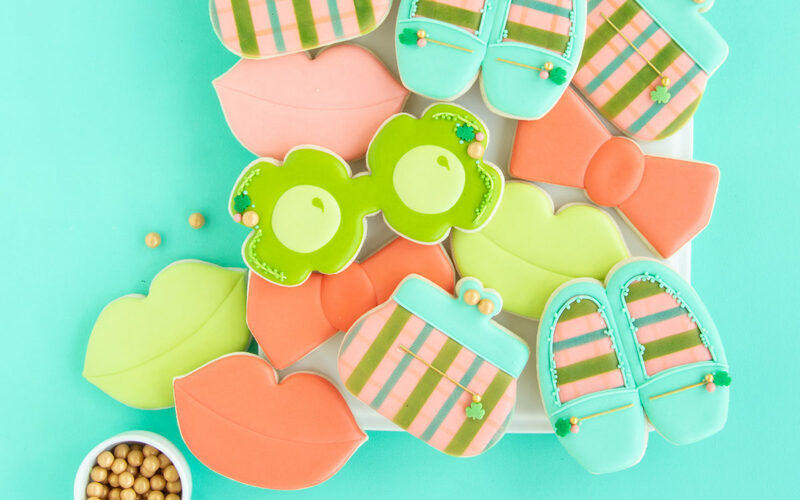 Use your newly printed cookie cutter to cut out some fun green cookies!